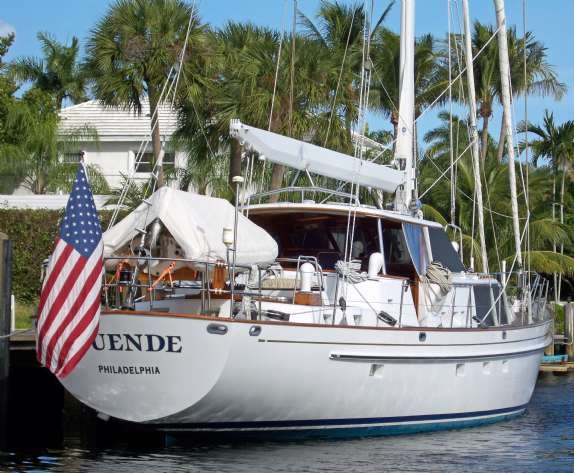 DUENDE the 1989 Aluminum Alden 77 Pilothouse located in Fort Lauderdale just had a $100K price reduction! Duende is truly a timeless classic beauty and it is a great tribute to Walsted and Alden how well she has withstood the test of time. She is located in Fort Lauderdale. Now asking $599,000 please contact Josh McLean for details or to arrange a showing (616)204-9658.